Weather stop your run? Don't think so. 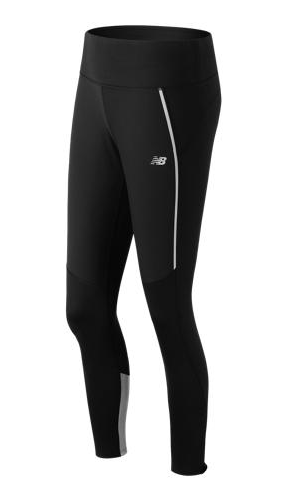 The Windblocker Tight is your best line of defense against cold weather with NB Heat warming technology and wind-resistant fabrics helping you fight the elements. This running tight is made with 3D stretch that moves with you and silver, reflective details that help you stay visible at night. With three-layer knit windproof fabric, it will be the pant you go to for comfort and protection whenever the temperature drops.